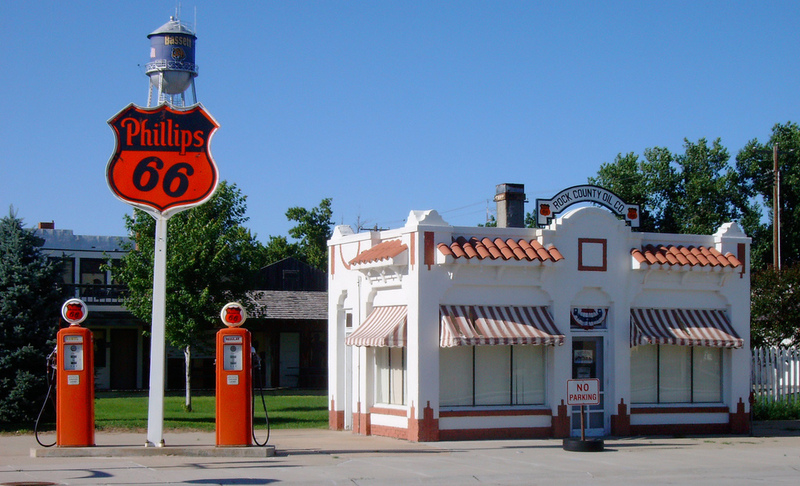 Stay up-to-date with the information and happenings in Bassett, Nebraska. Connect with us on Facebook! View Bassett's calendar of events to stay current on events happening in our community. Know about important information and announcements in Bassett, Nebraska. We will keep you updated! If you are interested in getting more information about visiting Bassett or looking to relocate to our town, check out our web site for all kinds of helpful information such as Economic Development opportunities, job openings in the area, housing availability, and upcoming community events. Or email the Economic Development Director, Sally Davis-Jackson at at bassettcda@bassettnebr.com. We may be small in number but we are big in making Bassett a great place to live! Let Us Know Your Thoughts – Website Survey!